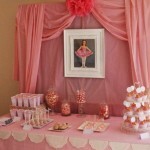 If your little daughter is fond of dancing, a ballerina birthday party can be exactly what is needed. 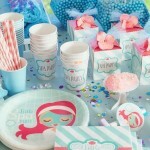 Indeed, it is not difficult to create a cool holyday. As any other party it must contain funny games and appropriate attributes. 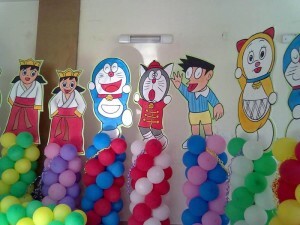 You are able to arrange the event at home or to book a special venue and address animators. Anyway, kids like fancy-dress balls. 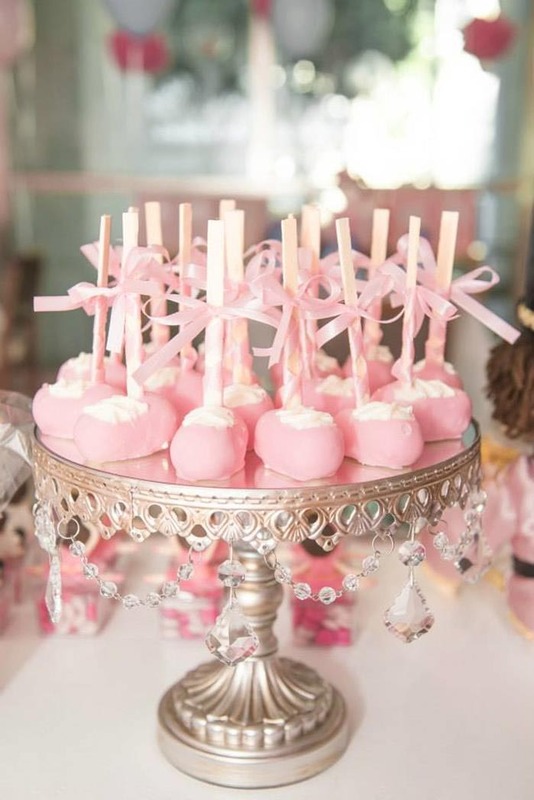 A ballerina themed birthday party demands a special entourage. First of all, prepare the invitation in this style. You can buy ready cards, print them from the Internet or to make by yourself. 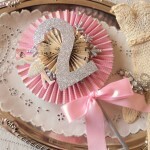 Use some imagination: take a piece of pink cardboard and glue laces, bows or spangles. Write magic words of the invitation to the ball. 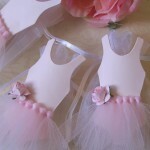 To support the idea, provide the girls with tutus, ballet slippers and headpieces. 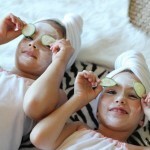 Spend some time to make a festive makeup for each girl, using body glitters, blushes and a lip gloss. 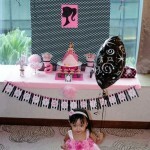 Ballerina birthday party decorations include light pink tulle, laces and ribbons. 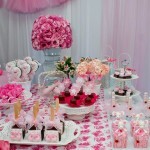 Decorate the premises with these materials, heart shaped balloons and flowers. 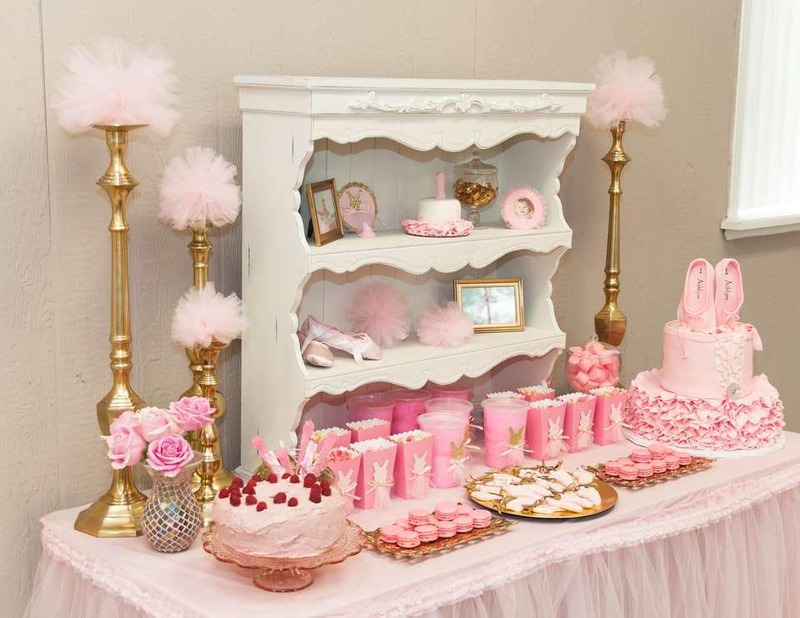 It is not obligatory to use only pink. Add silver, cream or white tones. 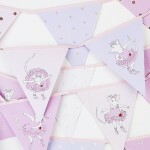 Hang up posters with dancers’ portrayal and your little princess photos. 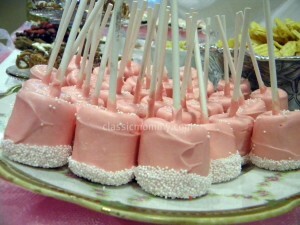 To entertain the guests think about games and activities. 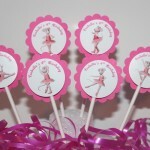 Ballet dancer copycat, dance freeze, relay race and contest. Use tradition games, change them and invent new activities. Don’t forget about catchy tunes and small prizes for winners. 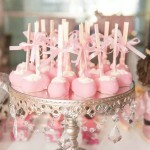 There is a tradition for child’s holidays to give favors. 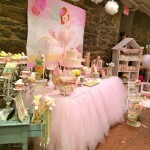 Magic wands, lip glosses, barrettes and candies… Everything that girls like and your fantasy permits. At last, bake an awesome ballet cake, which will create a commotion. 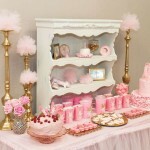 It can have a look of a dancer, a light pink tutu, dancing slippers, eatables ribbons and pearls. 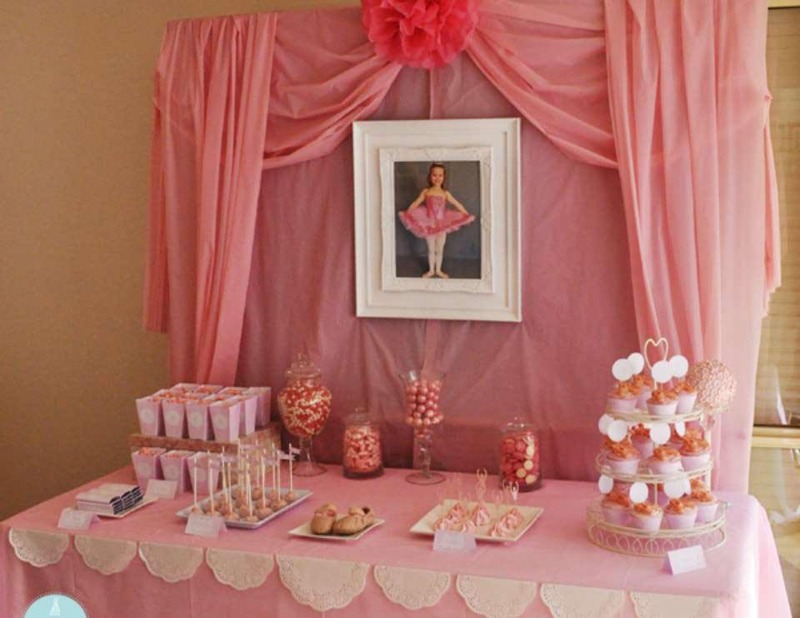 There are the main ballerina birthday party ideas. 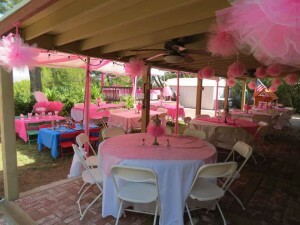 You are able to supplement them with your own creativity and give you child an unforgettable pastime.